Personally, I can’t wait for sanctuary cities to become overrun with illegals and Muslim terrorists. 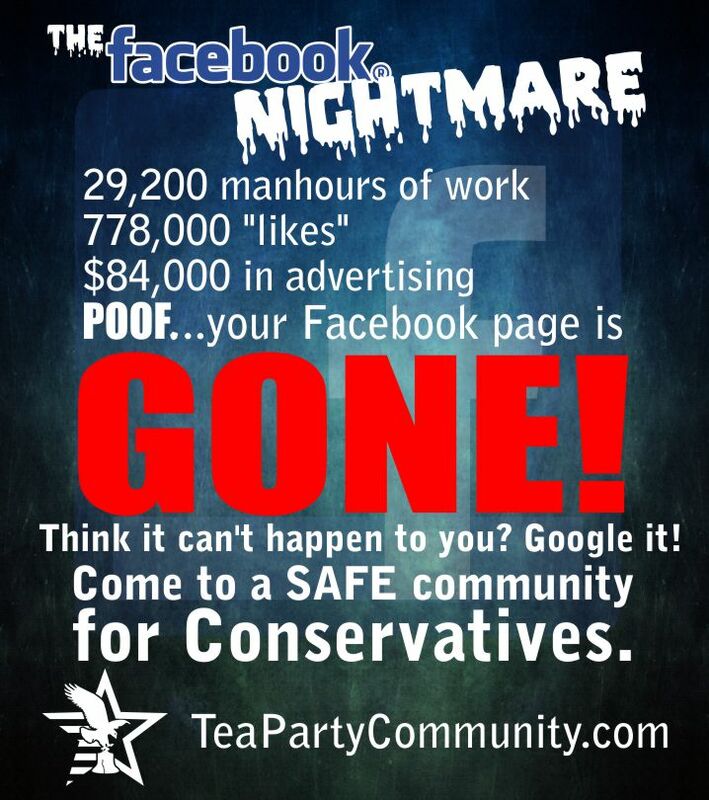 And I hope all that’s left are Leftists who begged for them to come, as Conservatives move out. I’m not worried about Karma because for Leftists I haven’t said anything bad. They actually WANT these people in their midst and are willing to pay for them. Sacramento became the latest city this week to go above and beyond ‘sanctuary’ policies by approving the use of taxpayer dollars to support the legal defense of illegal immigrants facing deportation. The plan, backed by the mayor, fits a trend of local and state lawmakers taking similar action. As the Trump administration separately faces a court setback in its bid to cut off federal funds to sanctuary cities, those jurisdictions are only doubling down. Earlier in the week, officials in Michigan’s Washtenaw County gave initial approval to pay such legal bills with taxpayer funds. 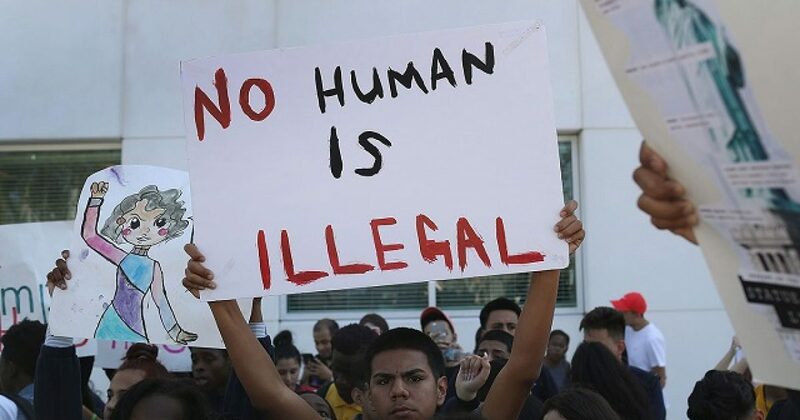 Proposals to directly or indirectly pay for legal assistance to illegal immigrants have also gained approval in Providence, R.I.; Austin, Texas; San Francisco, Calif.; and Newark, N.J.
Keep in mind that recently we learned that some cities will reduce the sentences of illegals, so they don’t qualify for deportation. So if you are a citizen and you’re caught with enough cocaine to garner a felony, you go to jail. However, if you are illegal under the same circumstances, then you are coddled, released by sanctuary city bureaucrats to menace the legal citizens again. Somehow Leftist think this is fair? How these people are not sued is beyond me. Thus, I believe their day cometh. Further, I believe President Trump will eventually be able to withhold funds for cities who break federal laws as it pertains to protecting the citizens. There is only one way for this to end, thus Leftists will win by losing. At some point, sanity will prevail, and we will make it very difficult on illegals and cities who harbor them. Federal contracts will be withheld from companies who don’t follow federal laws. The only way Leftists learn is when their money is concerned. Instead of spending $300,000 helping illegals, these cities should be helping veterans and those in need who need a temporary helping hand. When will Leftists hold themselves to a standard? They profess to help women and children, and to fight for the “little man.” However, when the time comes, they help criminals.